Lung cancer screening is a regular preventive health check, much like a mammogram or colonoscopy. It is used to test for lung cancer before you have symptoms. At Northwell Health, our screening experts are trained in detecting lung cancer in its earliest and most treatable stages—so that they can act before the disease has a chance to spread. Take charge of your lung health by scheduling an appointment today. Our offices are conveniently located throughout New York City and Long Island. What's your lung cancer risk? Our free health risk assessment is the first step to learning your risk for lung cancer. What is a lung cancer screening test? Lung cancer is detected using a test called lung cancer screening. Lung cancer screening utilizes low-dose CT scan technology that has the potential to detect lung cancer at earlier stages when it is more likely to be cured. Without screening, lung cancer is usually not found until a person develops symptoms. At that time, the cancer is much less likely to be in a curable stage. How effective is lung cancer screening at preventing death from lung cancer? Studies have shown that when compared to single-view chest X-ray screening, low-dose CT lung screening can lower the risk of death from lung cancer by 20 percent in smokers or ex-smokers who are at risk. 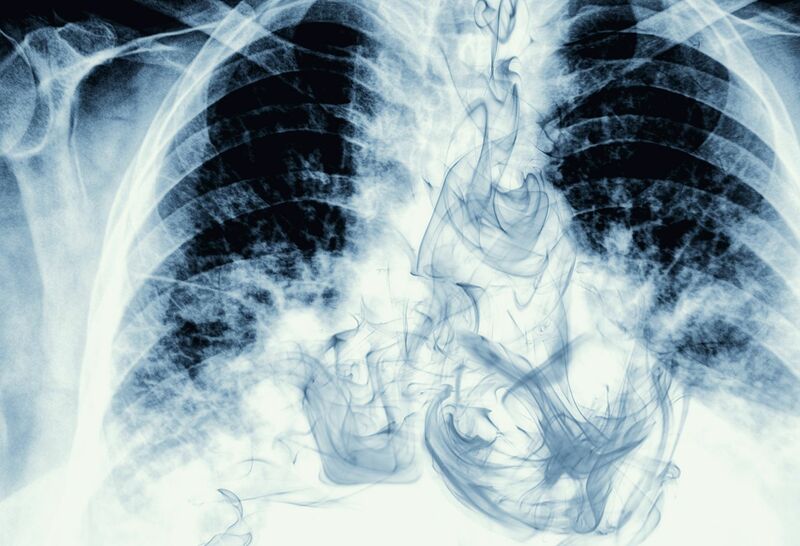 Lung cancer may be cured if it’s discovered before it causes symptoms. Unfortunately, once a person develops symptoms, the lung cancer may have advanced to a stage that does not respond to treatment. A recent study funded by the National Cancer Institute, the National Lung Screening Trial, found that low-dose CT lung cancer screening resulted in 20 percent fewer lung cancer deaths compared to screening with a standard chest X-ray. More of the lung cancers detected by low-dose CT were at an earlier stage than those detected by chest X-ray. You will only benefit fully if you continue with annual screening until age 77 or until you have quit smoking for 15 years. You will meet with a healthcare provider to discuss the benefits and potential risks of lung cancer screening. 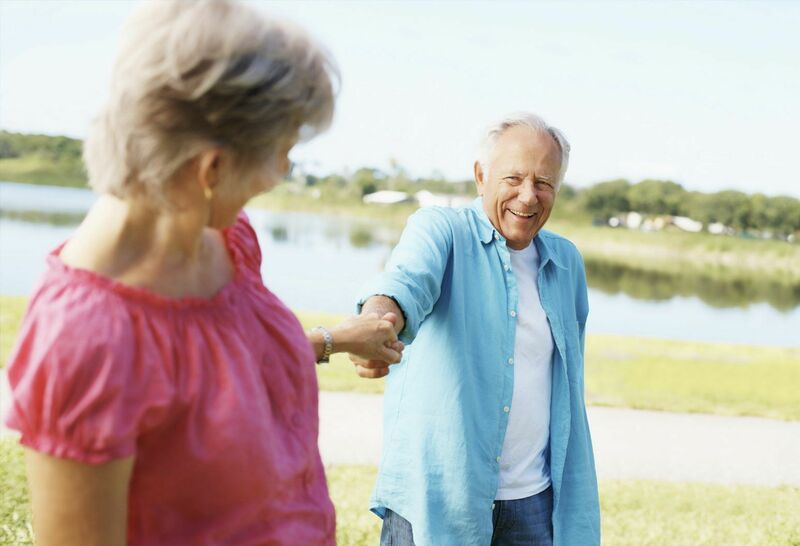 Together, you will discuss whether lung cancer screening is recommended for you. During the test you will lie on your back on the CT scan table. The table will move in and out of a donut-shaped ring where low dose X-ray beams are generated. You will be asked to hold your breath for a few seconds. No medications are given and no needles are used. You can eat before and after the exam. You do not even need to change clothes as long as the clothing on your chest does not contain metal. The procedure takes approximately two minutes, and you may leave once it is completed. Your results are reviewed by our team of screening experts—radiologists, pulmonologists, and thoracic surgeons. Any recommendations will be communicated to you within 48 hours. We are here to answer any questions you may have and assist with any follow-up appointments, if necessary. A lung cancer screening test often finds something in the lung that could be cancer but in fact is not. This is called a false positive and can cause anxiety. To make sure these findings are not cancer, you may need to have more tests. These tests will be performed only if you give us permission. In most instances, patients require additional follow-up CT scans. Occasionally, patients need a procedure, such as a biopsy, that can have potential side effects. No test, including the lung cancer screening, is perfect. It is possible that you may have a medical condition, including lung cancer that is not found during your exam. This is called a false negative. Is it possible the test could identify another health issue? Your lung cancer screening exam also captures images of areas of your body next to your lungs. In a small percentage of cases (approximately 5-10 percent), the CT scan will show an abnormal finding in one of these areas, such as your kidneys, adrenal glands, liver, heart vessels or thyroid. This finding may not be serious, but you may need to be examined further. Your healthcare provider who ordered your exam can help determine what, if any, additional testing you need. Should I be concerned about radiation exposure? A lung cancer screening test uses radiation to create images of your lungs. Radiation can increase a person's risk of cancer. By using special techniques, the amount of radiation in low-dose CT lung cancer screening is minimized – about the normal amount received from the sun in a year. Further, your physician has determined the benefits of the screening outweigh the risks of being exposed to the small amount of radiation from this exam. Do I need to have a lung cancer screening every year? Yes. If you are high-risk, a lung cancer screening is recommended every year until you are 77 years old or you are beyond 15 years since quitting smoking. Typically, the results of your lung cancer screening are available within one to two working days. An advanced care provider (a physician assistant or nurse practitioner) will contact you within a few days of the test to review your results and discuss the recommended follow-up. This is done after the multidisciplinary team has reviewed your scans and clinical information. About one out of four lung cancer screening tests will find something in the lungs that may require additional imaging or evaluation. Most of the time these findings are lung nodules. Lung nodules are very small densities in the lungs. These nodules are very common, and the vast majority of them—more than 97 percent—are not cancer. Most are normal lymph nodes or small areas of scarring from past infections. Less commonly, lung nodules are cancer. If a small lung nodule is found to be cancer, the cancer can be cured more than 90 percent of the time. This is why we are screening you. To distinguish the large number of benign, noncancerous nodules from the few nodules that are, in fact, cancer, we may need to get more images or other tests before your next yearly screening exam. 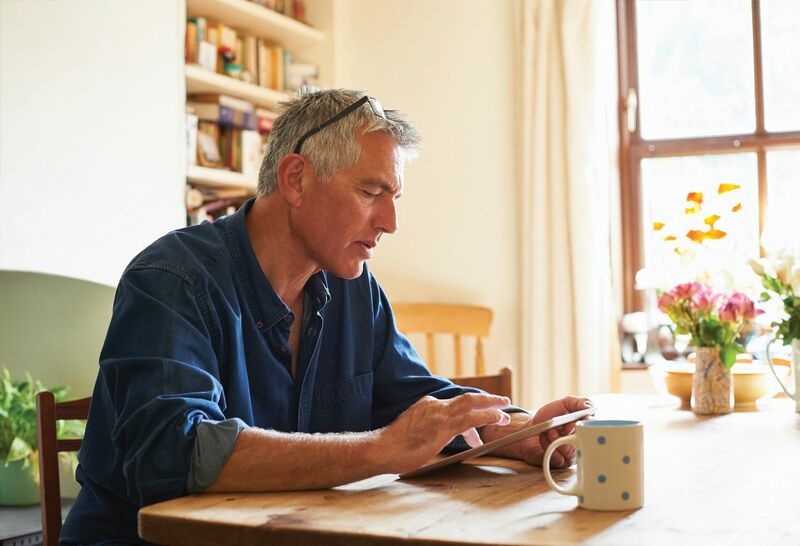 If the nodule has suspicious features, such as a large size, an odd shape or growth over time, we will refer you to a specialist for further testing. Yes. Your healthcare provider who ordered your lung cancer screening will receive a copy of your results. If you are eligible for screening, it is not necessary to have a referral. We encourage you to discuss lung cancer screening with your primary care physician (PCP). Many of our patients are referred by their PCP. Give us a call and we can help you understand if you are eligible. Your results can still be shared with any physicians you would like involved in your care. Will my insurance cover lung cancer screening? Lung cancer screening is covered by most insurance plans and Medicare, if you meet the eligibility criteria. If I quit smoking several years ago, am I still at risk for getting lung cancer? The risk you have accumulated by smoking never completely disappears, but quitting helps decrease that risk. How much risk you have depends on many factors such as how many years you smoked, how many cigarettes you smoked per day, and at what age you started to smoke. It is important to remember that there are many benefits to quitting smoking that are just as important as decreasing your risk from dying of lung cancer, including decreasing the risk of heart attack and stroke. What if I still smoke?